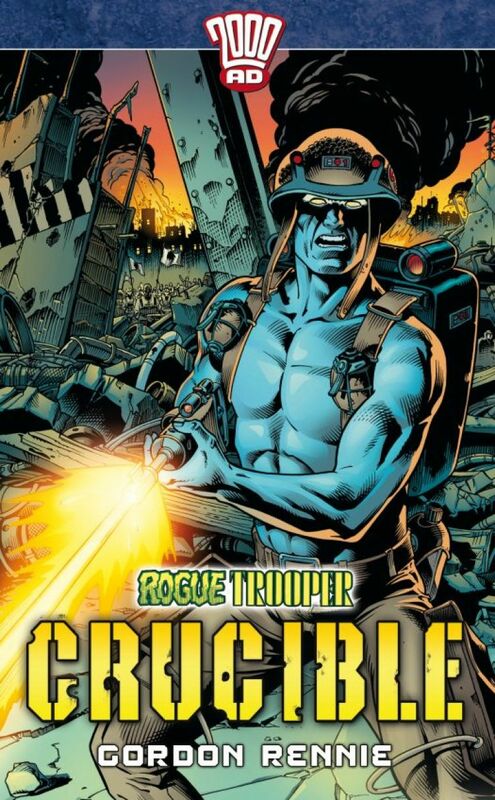 Rogue Trooper is a living legend! The sole surviving member of his unit, cut off from Souther lines and hunted remorselessly by Nort forces, he's hot on the trail of the general who sold out his unit. Armed with an array of high-tech weaponry, complete with sentient life-chips, Rogue ventures to the ruins of Nordstadt in search of his elusive prey - but now there's a master sniper on his trail!